Synopsis This is the second edition of Roy Wiggins Short Mat Bowling. 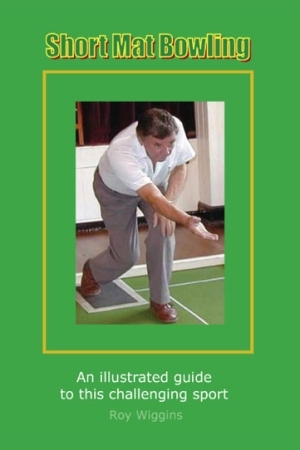 With roughly fifty per cent more pages and illustrations than the first edition, the book not only explains the game to both beginners and club players, but provides the information needed to be a serious contender in league competitions leading to county championship level. The book is available with free delivery through the Book Depository by clicking here.